It doesn’t make sense. It doesn’t make cents, either, how your workload and your banking account can be so far apart, monetarily. Each payday, your check does a disappearing act almost before you’ve seen it, and you’d like to know why. 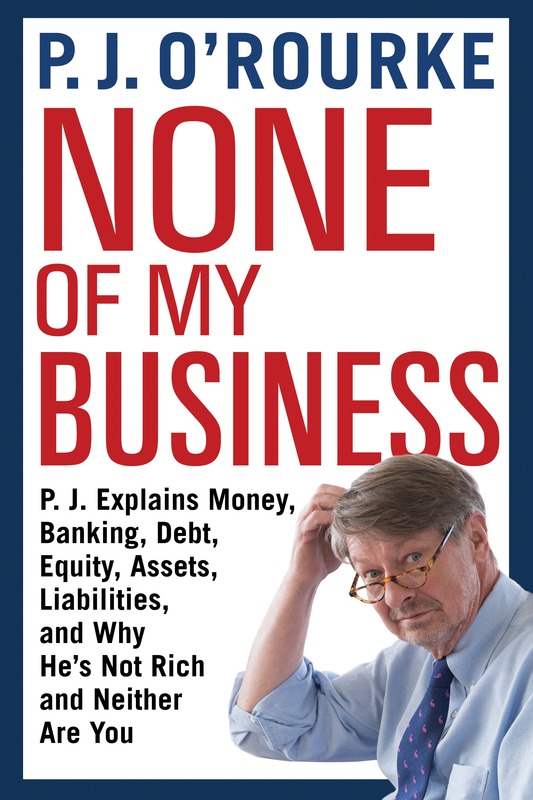 In “None of My Business,” P.J. O’Rourke tries to explain, but it’s complicated.